The MORE days you rent beach chairs, the MORE money you save! 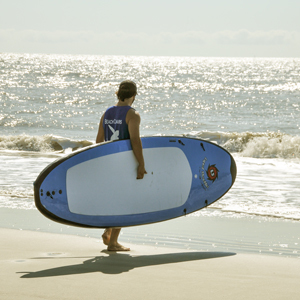 Click on rentals below to book your Isle of Palms beach rentals now! 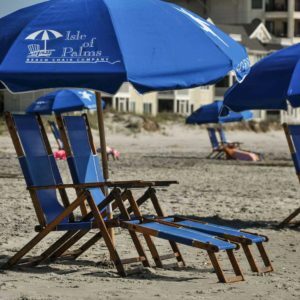 Free Delivery to Isle Of Palms and Wild Dunes for Beach Chairs & Umbrella Rentals. 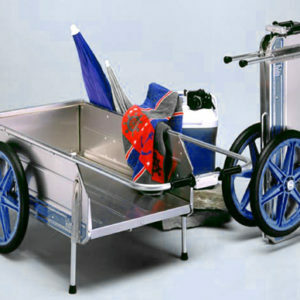 We will set up your chairs and umbrellas before 9:30am and pick up after 5:30pm. 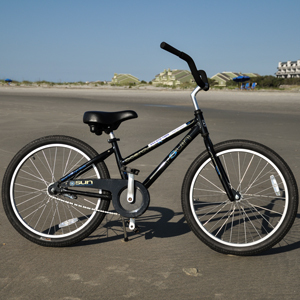 Free Delivery to Isle Of Palms, Wild Dunes, and Sullivans Island for Bikes and Accessories.